APM Terminals, the Spanish subsidiary of Danish company Maersk group, has informed the Guatemalan government of its intention to start arbitration proceedings over a ruling that voids its concession contract to operate a container terminal in Quetzal, on the country’s Pacific coast. The office of the president, the general attorney’s office (PGN), and the economy ministry were the entities notified of the company’s decision, local daily El Periódico reported. APM could ask for US$200mn in compensation for the investment already made in the terminal, according to the report. 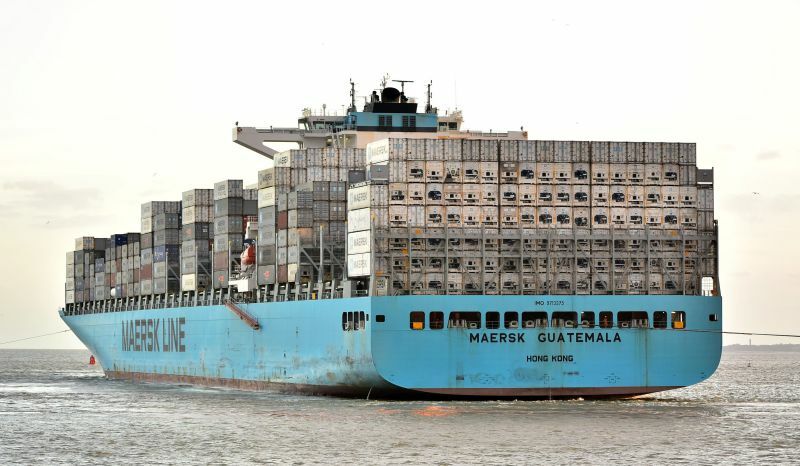 The move is aimed at starting a negotiation process with the Guatemalan government, which if it turns to be unsuccessful would lead to the formal launch of arbitration proceedings, Flemming Falkentoft, APM’s strategy manager for Latin America, told news agency Acan-Efe. The firm is basing its claim on an agreement on the protection of investments signed by the governments of Guatemala and Spain in 2004. Port operator Barcelona Container Terminal (TCB) obtained a 25-year concession to expand an existing container terminal in the Guatemalan port in 2012, during the presidency of Otto Pérez Molina. Then, in 2015, APM acquired TCB when the works to expand the terminal were still under construction. In April 2016, the prosecutor’s office and the international commission against impunity in Guatemala (CICIG) denounced that TCB had secured the port’s concession by offering US$30mn in bribes to Pérez Molina and then-vice president Roxana Baldetti. While APM Terminals denied knowledge of the bribery allegations, PGN decided to legally challenge the awarding of the concession a month later. As legal procedures were underway, APM Terminals Quetzal opened in November 2017, as a joint venture 85% owned by APM and 15% by the IFC-World Bank. According to the firm, some US$180mn was invested in building the facility, with an additional US$145mn committed to be invested over the following 19 years. Then last December, a court declared the concession contract void – a ruling that was subsequently appealed by the company. Although the terminal is currently operating at around 80% of capacity, the case is still pending resolution from the country’s supreme court, which according to APM officials "creates uncertainty and risk for the firm."